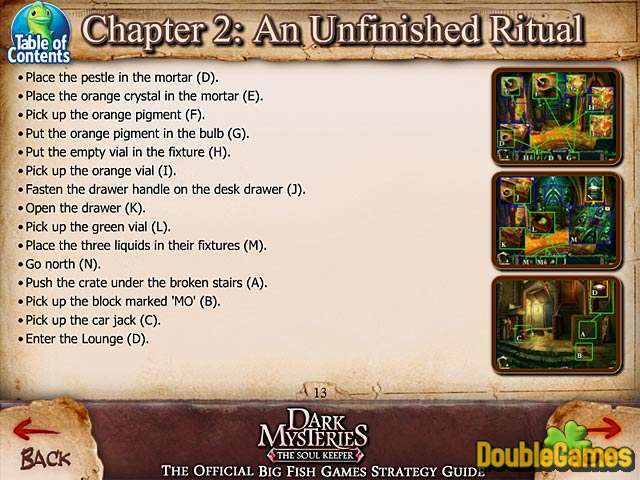 Whenever you have some problems playing new exciting Hidden Object game Dark Mysteries: The Soul Keeper, use the help of this handy guide! Follow its clear instructions and clever recommendations, made special for you by experts. They will help you to figure out what to do and where to go. 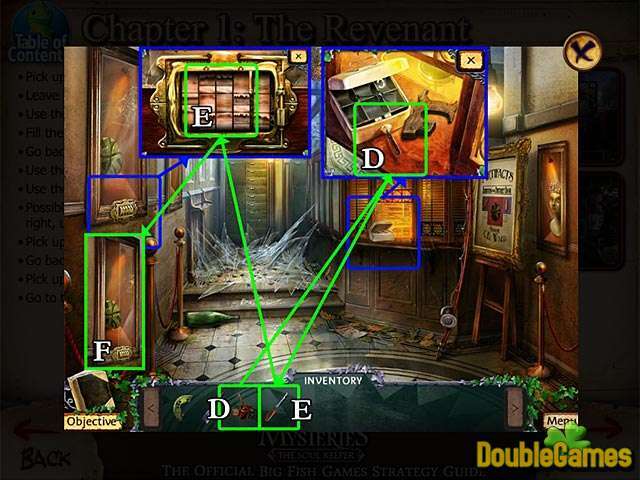 Get through the game easily and without any problem! Enjoy the big colorful screenshots and don't forget to use the help of tips and tricks! 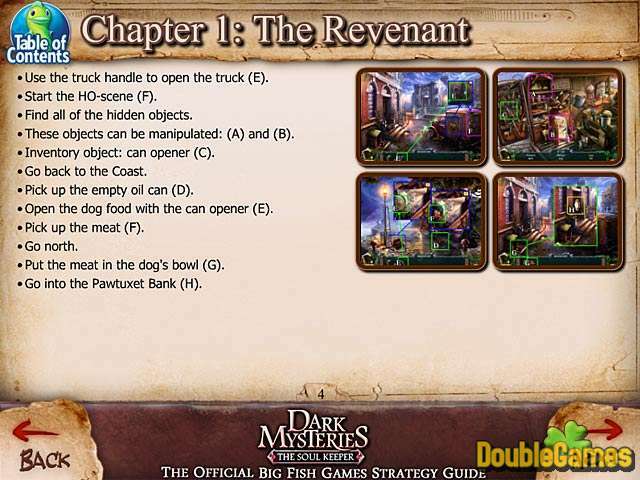 Hurry up and download Dark Mysteries: The Soul Keeper Strategy Guide now and absolutely for free. Good luck with this challenging game!